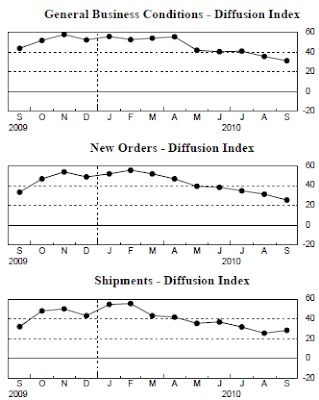 Empire State Manufacturing Activity Flattens; Huge Divergences Appear – What Does It Mean? Inquiring minds are digging into details of the September Federal Reserve Empire State Manufacturing Survey for clues on the economy. The Empire State Manufacturing Survey indicates that conditions held relatively steady in New York’s manufacturing sector in September. 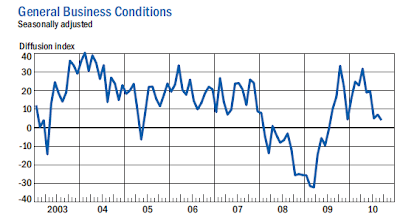 The general business conditions index remained positive, although it slipped 3 points to 4.1. 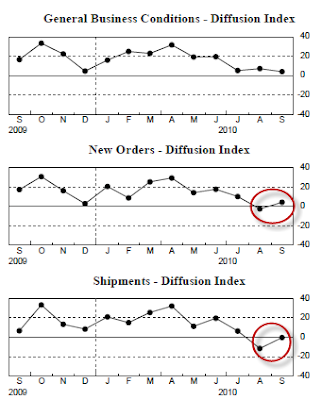 The new orders and shipments indexes were both up moderately for the month, at levels signaling stable activity. The prices paid index was positive and little changed from last month, while the prices received index edged up to just above zero. 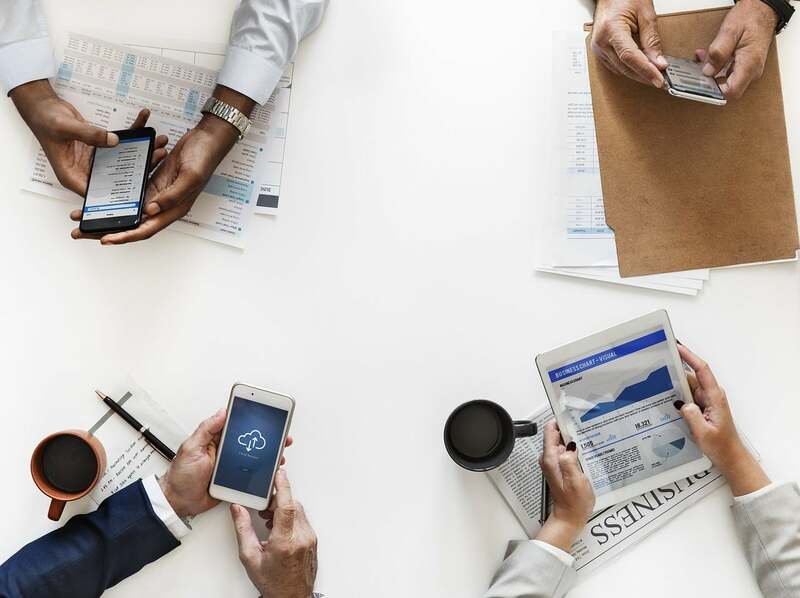 Employment indexes were positive, suggesting that employment levels and the average workweek continued to expand over the month. The degree of optimism about the six-month outlook continued to deteriorate, with the future general business conditions index hitting its lowest level since early 2009. 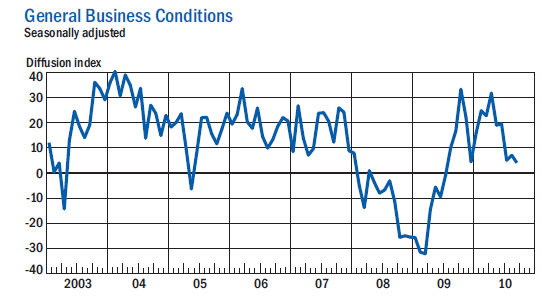 The general business conditions index remained above zero in September, but inched down three points from August. At 4.1, the index suggests that business activity was little changed over the month. 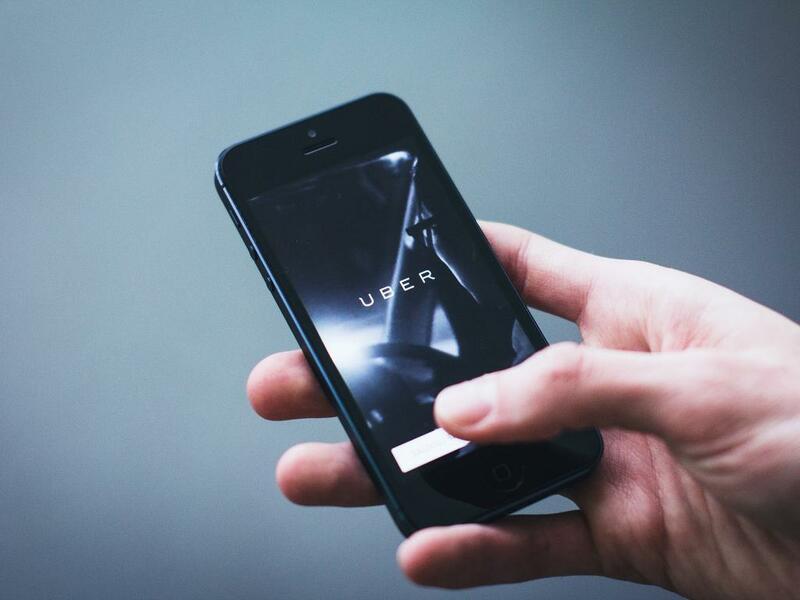 Almost 35 percent of respondents said that conditions had improved over the month—up from the 30 percent who had said so last month, but the percentage that reported worsening conditions increased from 22 percent in August to 31 percent. Current conditions have stabilized while future expectations continue to deteriorate, five consecutive months. 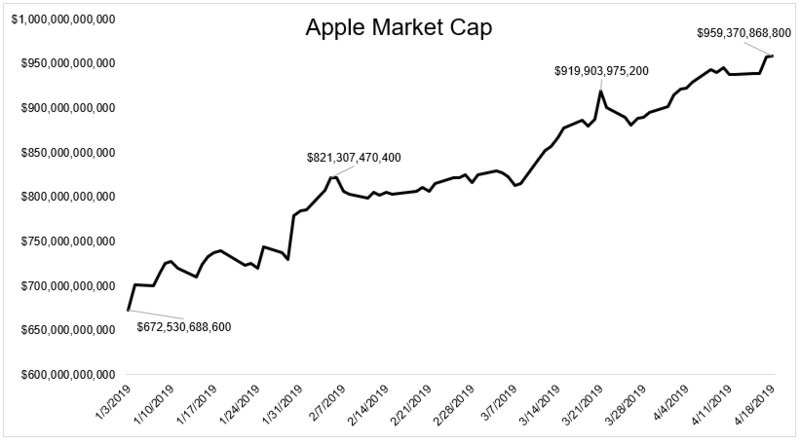 Did we just see a "last gasp" in new orders and shipments? More interesting yet is the way in which the current conditions index has "stabilized". In the ten years of data they have on their website, this is the first time I have seen the percentage of businesses showing increases and the number of businesses showing decreases in general activity both increased 2 months running. Moreover, this is the 3rd lowest level of businesses conditions staying at the same level. Finally, when businesses showing deteriorating conditions reached 30 percent, it has typically been during recession and the index has historically been between 0 and -10. I don’t think this can continue and it looks to me like the number is going to break big up or down.